Bodner & O’Rourke, LLP is a New York law firm specializing in Patent, Trademark, Trade Secret, Copyright and Unfair Competition Law, including practice before the U.S. Patent and Trademark Office and litigation in the U.S. federal and state courts. We are conveniently located on Broadhollow Road (Route 110) in Melville, just one block south of the Long Island Expressway. 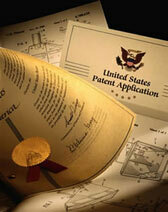 We represent independent inventors and small entrepreneurial companies to Fortune 500 companies. Our specialty is patents, trademarks and copyrights in all engineering and scientific disciplines and technologies, but we also handle related matters, including anti-trust and unfair competition, domain name registration and conflicts, and due diligence investigations. Our practical engineering experience dates back to 1973, and we have almost 30 years in legal experience to fully address all your intellectual property requirements. We have lectured extensively here on Long Island and elsewhere around the country to universities and trade organizations, and are members of, and actively participate in, a number of regional and national educational and business organizations. 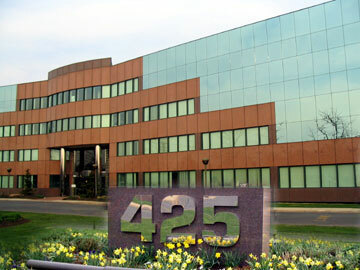 We at Bodner & O’Rourke, LLP are well aware of today’s economic climate which places greater demands on our clients. We will provide you with conscientious, competent and diligent legal services to achieve solutions which are just and reasonable for you.